After months of tweaks, regulators have finalized rules for California’s recreational marijuana industry. The regulations were drafted by the Bureau of Cannabis Control (BCC) and must receive approval from the Office of Administrative Law (OAL) before becoming permanent. One of the most debated regulations involved cannabis delivery in the state. The California League of Cities and law enforcement groups were opposed to statewide deliveries, arguing that it would undermine local government control and increase crime. However, the BCC decided that the language of Proposition 64 permits statewide deliveries, even if the local municipality bans cannabis. Packaging headaches seem part and parcel of the cannabis industry, and California cannabis manufacturers should expect more “regulatory whiplash.” Cannabis manufacturers and growers have until 2020 to ensure their packaging is child-resistant. Until then, dispensaries and retailers will need to place cannabis products in resealable exit packaging. As of July 1, mandatory testing of all cannabis products, including flower and edibles, were required to undergo testing for pesticides, pathogens, and potency. In the first two months of testing, there was a 20-percent failure rate, which has since dropped to 14 percent. 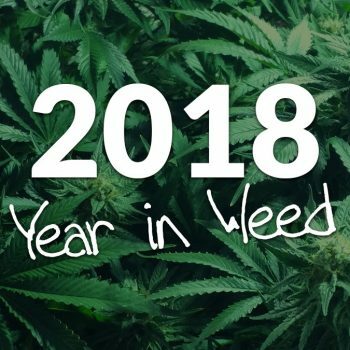 Of the 23,864 products tested between July and November, 2,100 products didn’t make it to shelves because the label overestimated the amount of THC. Sequoia Analytical Labs surrendered its testing license after state regulators discovered that the company was falsifying test results and not testing for pesticides and other contaminants. Josh Drayton of the California Cannabis Industry Association said that it’s an “open secret” that some cannabis manufacturers have paid testing companies for favorable results. California was the first state to legalize medical marijuana in 1996, and voters approved Proposition 64 legalizing recreational cannabis in 2016. Adult-use sales began Jan. 1, 2018. 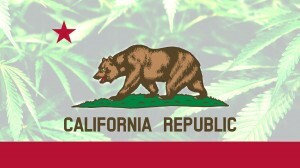 Cannabis research firms ArcView Market Research and BDS Analytics estimate that California will generate $4.7 billion in recreational cannabis sales and $300 million in medical marijuana sales in 2019. 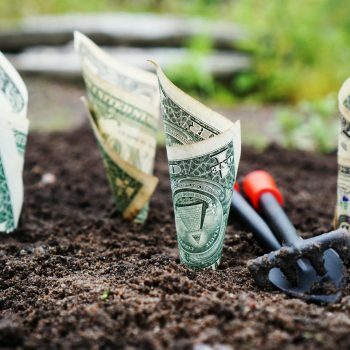 Are you a cannabis business looking to break into the California marketplace? Be sure your marketing is up to par with a cannabis design package from Colorado 420 Websites!